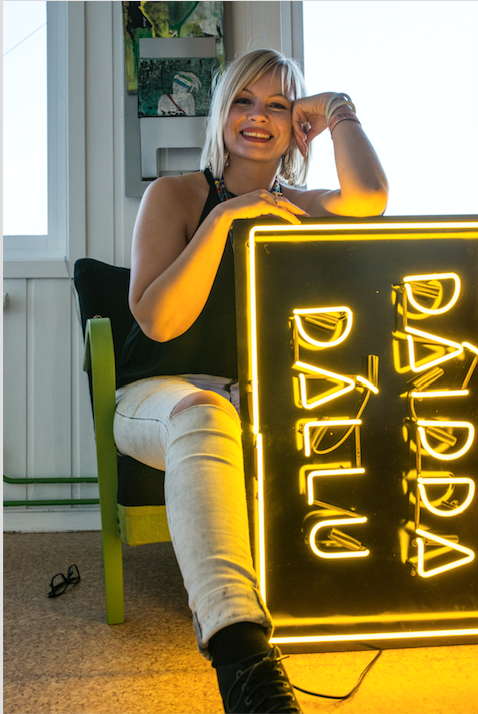 Dáiddadállu is a vision and a dream of Máret Ánne Sara who has been scething the idea since 2012. In 2014 choreographer and filmmaker Elle Sofe Henriksen joined Sara and the vision and the two of them established and opened the door to Dáiddadállu-Artist collective Kautokeino. Dáiddadállu is a result of the desire to form a stronger art environment in the Kautokeino and in Sápmi. 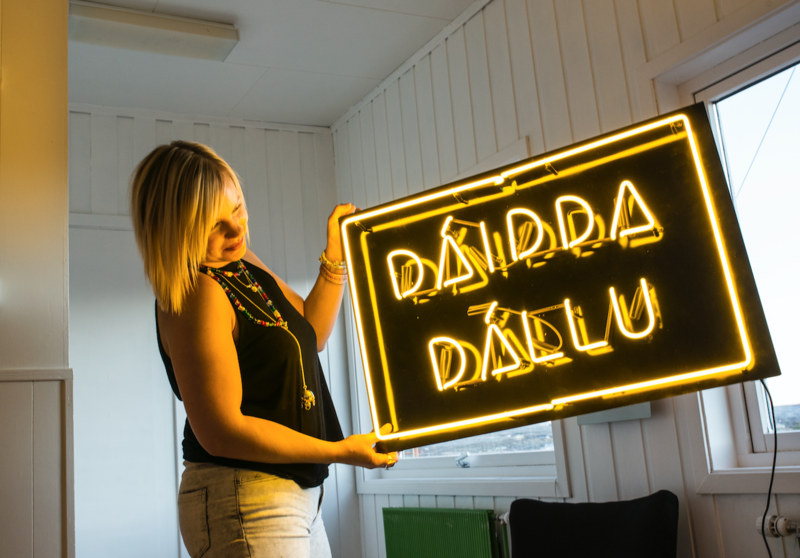 The Dáiddadállu collective gives artists the opportunity to work in a professional artistic environment where the Sámi culture is the natural and breathing foundation. Dáiddadállu is a unique project and one of it´s kind. It is the only Sámi artist collective that now houses nearly 20 Sámi artists. The collective has a broad and vibrant competence environment, where inspiration, creation and development are key aims. The artists at Dáiddadállu possess expertise in each field, and together represent subjects like visual contemporary art, photography, film, radio and television production, graphic design, authorship and poetry, music, choreography, interior design, theatre, yoik and music. All Dáiddadállu members are somehow based or connected to Kautokeino, but travel and work with projects and productions around the world.